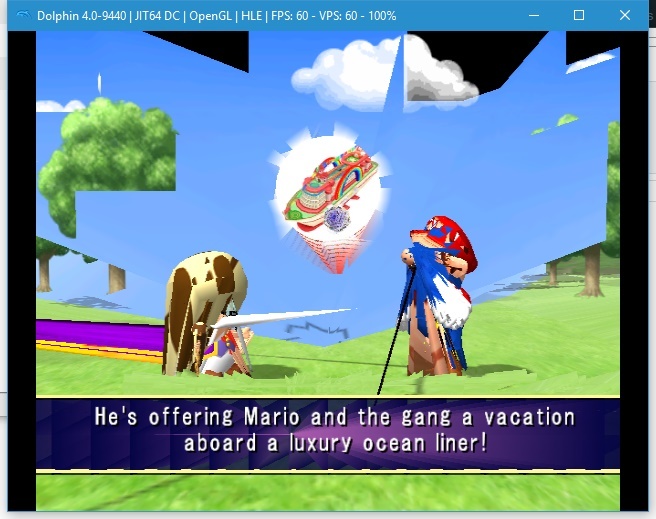 Terrible visual artifacting, graphical glitching, and general awfulness on 4.0-9440? 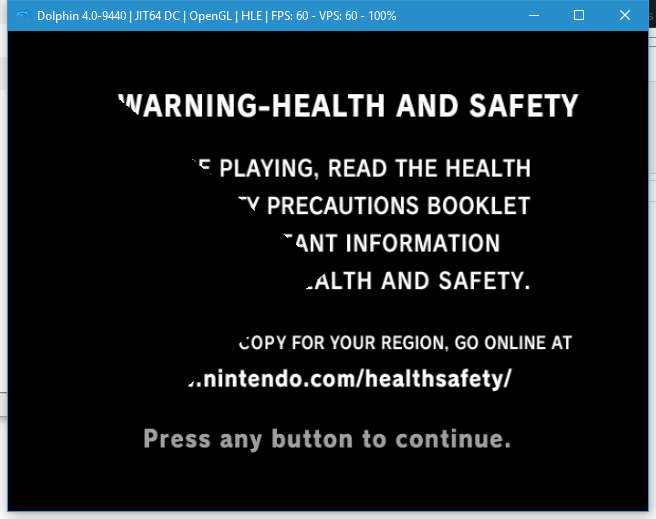 I recently upgraded from 3.5 to 4.0, and I cannot get a single game running on the default settings with 4.0. I even went back, uninstalled 4.0, reinstalled it, and it still didn't work. I can run everything fine on 3.5, but not 4.0. This is very saddening as 4.0's menus look much nicer. Has anyone else had this problem as well, and can anyone direct me towards fixing it? You've described absolutely nothing that could possibly help anyone help you. We understand that you want assistance, but, can you tell us what games, settings, (I see your CPU/GPU specs in your profile,) and other useful information. Have you upgraded your drivers? Etc. (06-08-2016, 09:21 AM)JMC47 Wrote: You've described absolutely nothing that could possibly help anyone help you. We understand that you want assistance, but, can you tell us what games, settings, (I see your CPU/GPU specs in your profile,) and other useful information. Have you upgraded your drivers? Etc. Well, my drivers are updated to the newest they can and I've tried mario party 4, 5, 6, 7, and metroid prime on 3.5 and 4.0. They all work great on 3.5 but not at all on 4.0. Try the latest development version instead of 4.0. It might be helpful if you posted screenshots of the issues you're seeing as well as your Dolphin settings. Sorry for the late reply, forgot all about it. 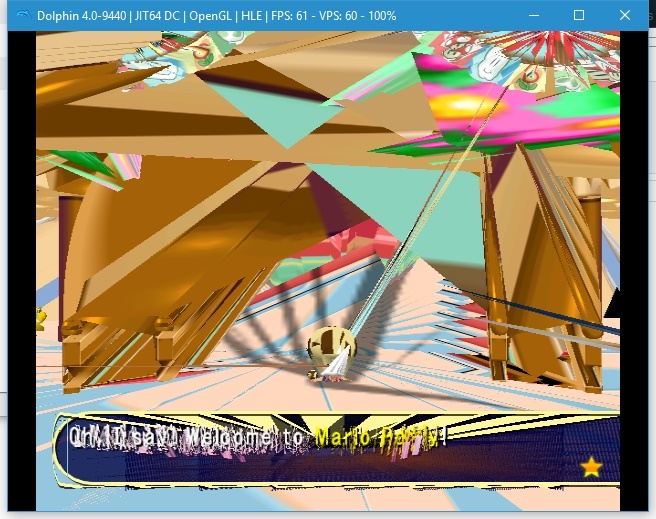 I'm going to say you should update your graphics drivers. Again. I know it doesn't make sense. This looks like something bad is happening on your end. (06-20-2016, 04:32 AM)JMC47 Wrote: I'm going to say you should update your graphics drivers. Again. I know it doesn't make sense. Alright, I'll try that now. Since you are on windows you can try direct3d. 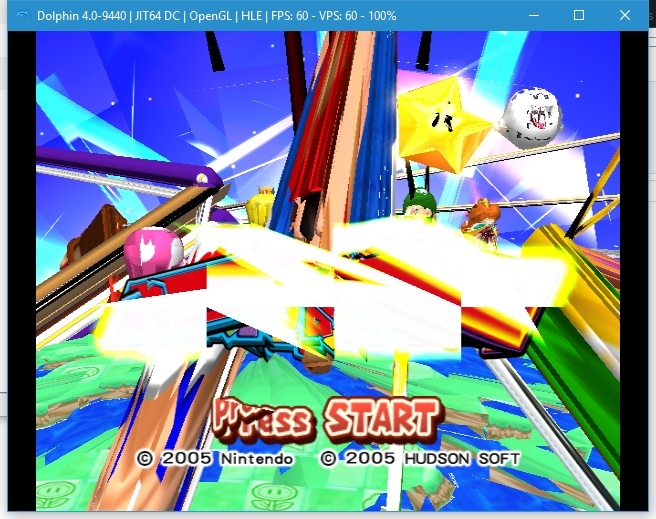 No clue why opengl is acting like that though. OP has a NVIDIA card, so OpenGL should not be the issue here. 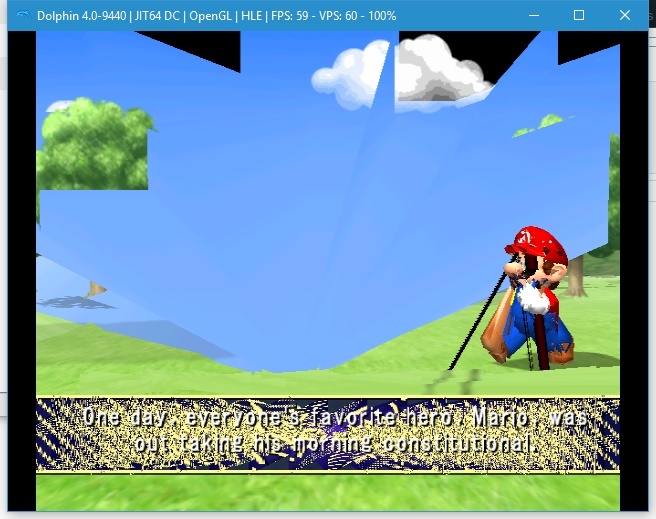 In fact, OpenGL probably works better for NVIDIA than Direct3D.